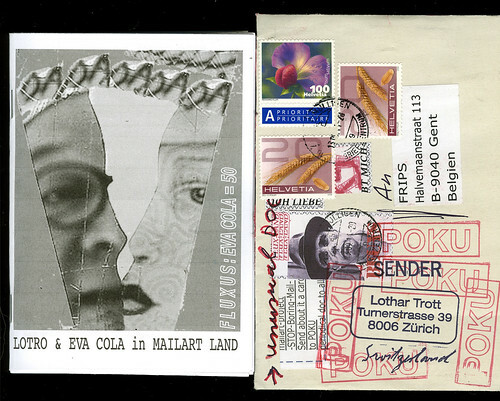 Another great spot of mail art. Your collection grows! Thanks for the birthday wishes sent to me. I really do appreciate the mail art you send my way each and every September.